Wetlands are vital green infrastructure, providing countless ecosystem services. A wetland’s ability to provide these services is dependent on their ecological functions, which are affected by the quality of water entering from the surrounding environment. For this reason, wetlands benefit from the implementation of other types green infrastructure (e.g. low impact development) on a watershed scale. Wetland conservation and green infrastructure policy are intrinsically linked. 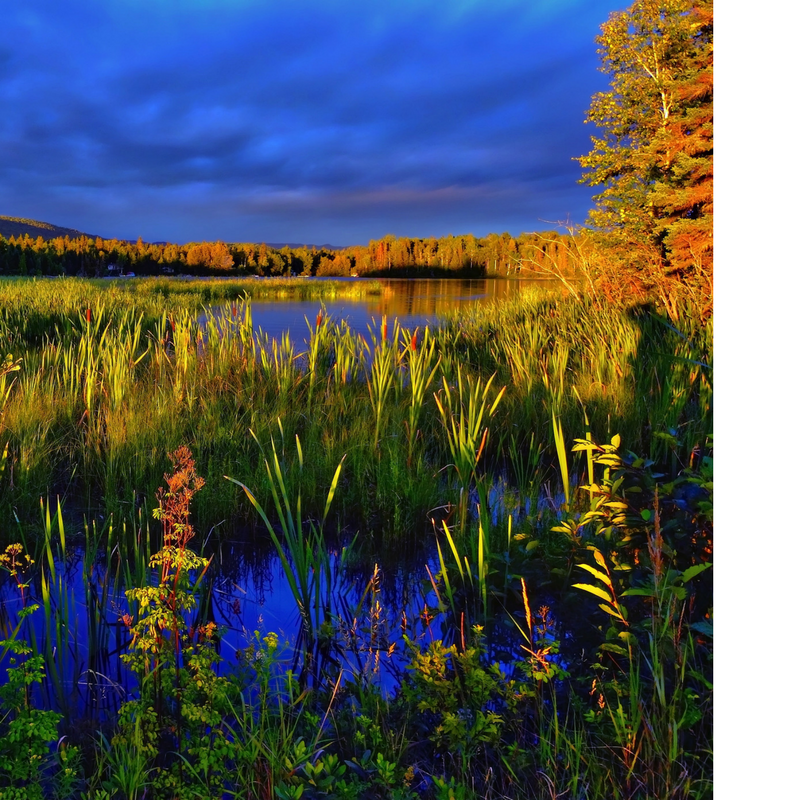 The Province of Ontario is exploring the creation of a wetland offsetting policy to achieve their goal of net zero wetland loss.